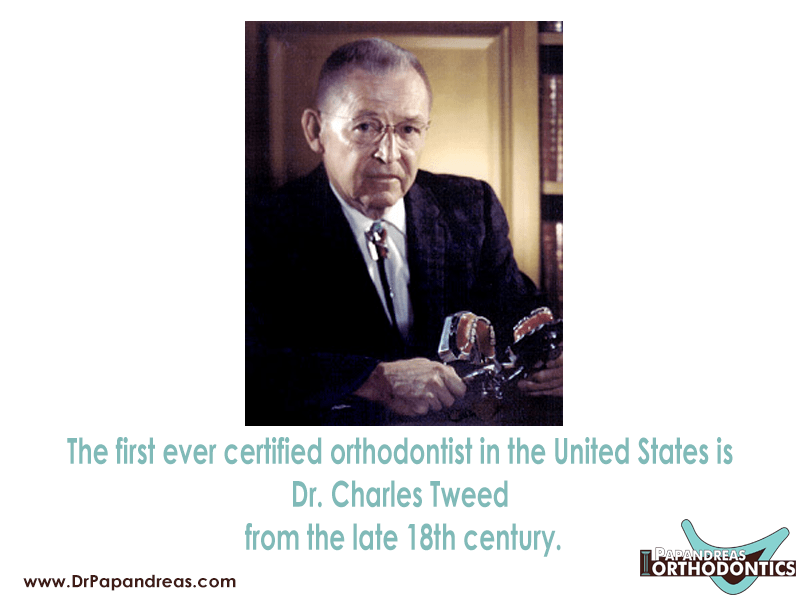 The first orthodontist in the United States was born in 1895 in Phoenix. After graduating from dental school in 1919, Dr. Charles H. Tweed had his own practice for several years, but he decided to further his education by learning how to straighten patient’s teeth with metal brackets and wires. At the Angle School of Orthodontia, he learned more about performing orthodontic treatment, and he was the first person to become certified in this field. After graduating, he began to work with patients to learn how to repair malocclusions by using extraction methods to reduce the overcrowding of teeth. Today, most patients don’t need to have their teeth extracted to fix their misaligned teeth because there are better treatments available. If you want to have your teeth straightened, then it is easy to undergo an examination to determine if you need braces or Invisalign aligners. With top-of-the-line diagnostic equipment, you can learn how long you will need orthodontic treatment to repair mild to severe malocclusions. When you must wear braces, you might need to wear the devices for as long as four years. However, treatment with aligners can require as little as six months. 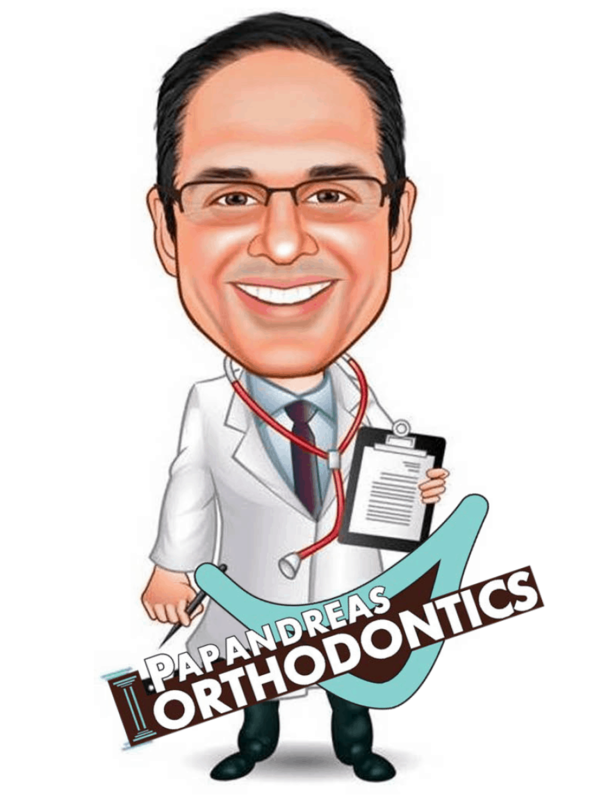 To schedule an appointment at our facility, you can contact us with an email or telephone call to 440-582-8585.
https://drpapandreas.com/wp-content/uploads/2016/04/logo-dr-papandreas.png 0 0 Dr. Sam https://drpapandreas.com/wp-content/uploads/2016/04/logo-dr-papandreas.png Dr. Sam2016-11-24 10:00:002016-12-04 09:21:12Orthodontic Fact #10 The first ever certified orthodontist in the United States is Dr. Charles Tweed from the late 18th century.